I like this card: Vintage Postcard Easter Little Girls in Bonnets Boy Dances With Bunny Rabbit. So many cute designs..they're adorable! Cute! I love the little duck! Those are adorable! Vintage Postcard Easter Children Eggs Sheep Lambs Early 1900s Little Girls, LOOKS REALLY CUTE. These Easter cards are so cute! 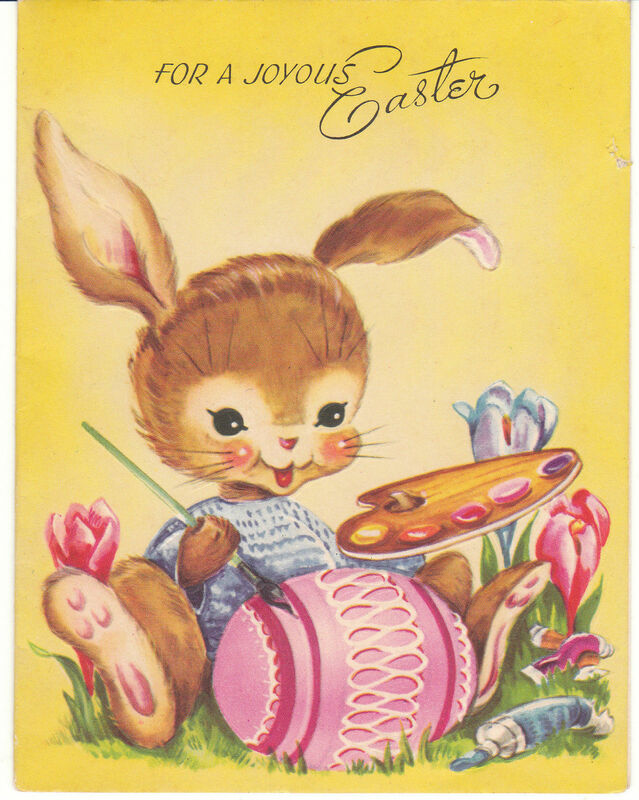 I like the Vintage Postcard Ground Squirrel Unused Card! 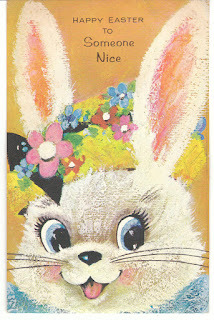 I think hoppin in with a happy mug bunny card is cute, my kids would love it! 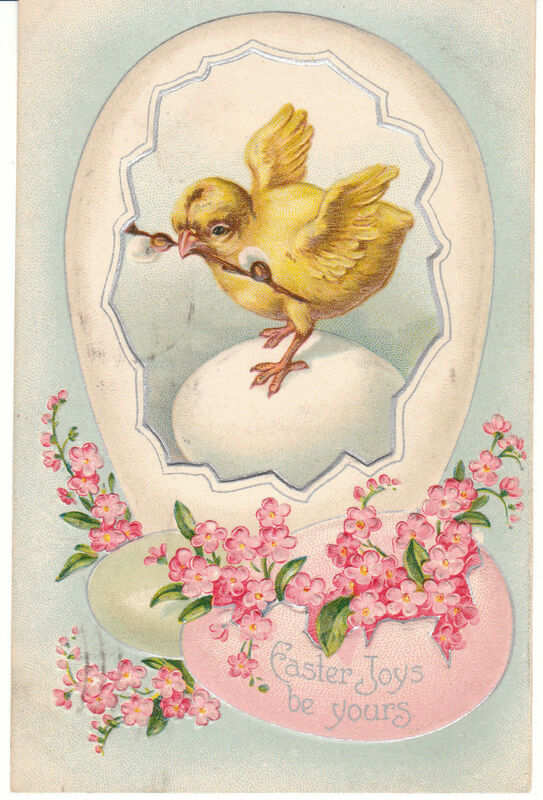 I like the Vintage Postcard Easter Bunny Rabbits Yellow Egg Dogwoods 1912 Embossed Gold. It is so cute. 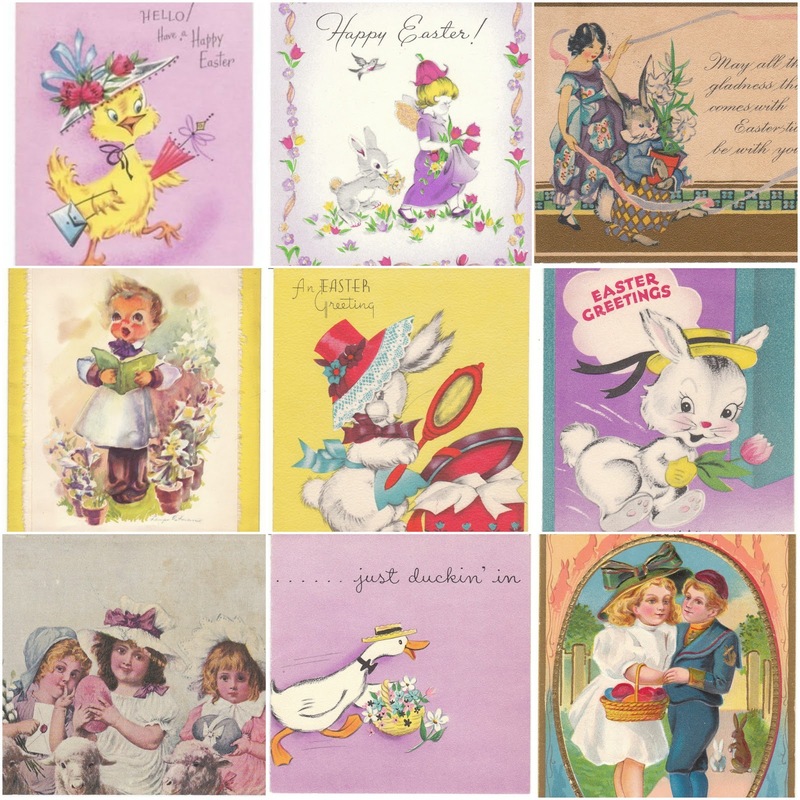 I like the Vintage Postcard Easter Little Girls in Bonnets Boy Dances With Bunny Rabbit. I like the pop up Easter Bunnies. I like Easter Girl Feeds Bunny Rabbits postcard. Cute! 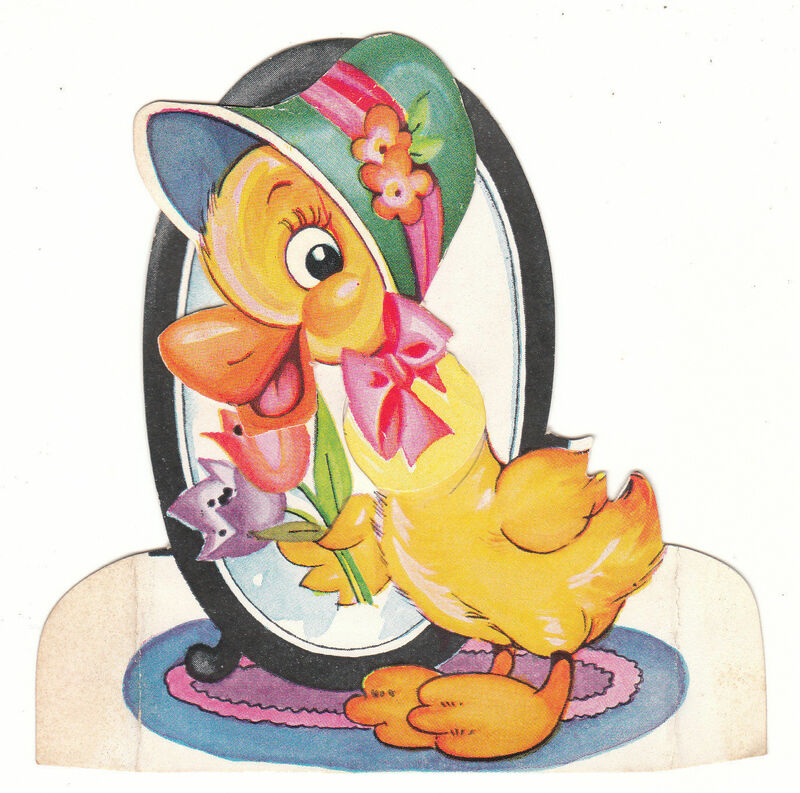 I really like the Vintage Easter Card Bunny Rabbit in Hat Mirror Hat Box Made in USA 1940s! Cute! I loved them all, but the Vintage Postcard Easter Girl Feeds Bunny Rabbits 1916 Embossed is one I really loved. 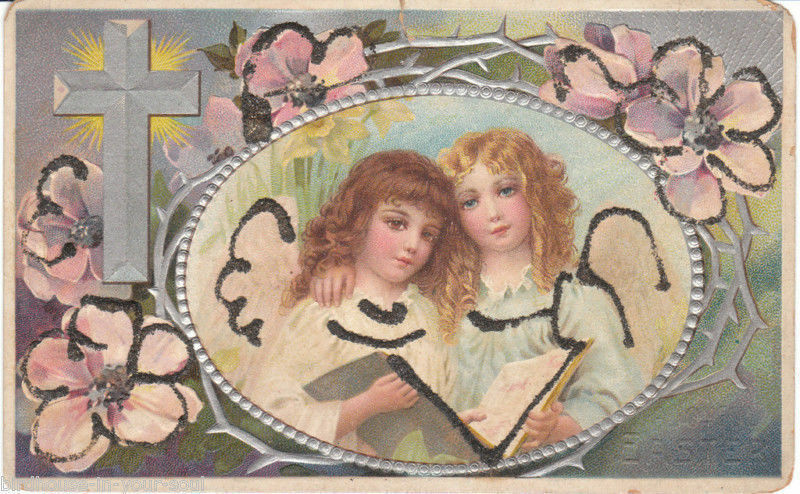 I really like the Vintage Postcard Easter Angel Lilies Gold Background 1909 Embossed, thanks! I would choose the Vintage Postcard Easter Girl in Big Hat Bunny Rabbit Whitney Made Embossed 1915, its so cute. I love it. 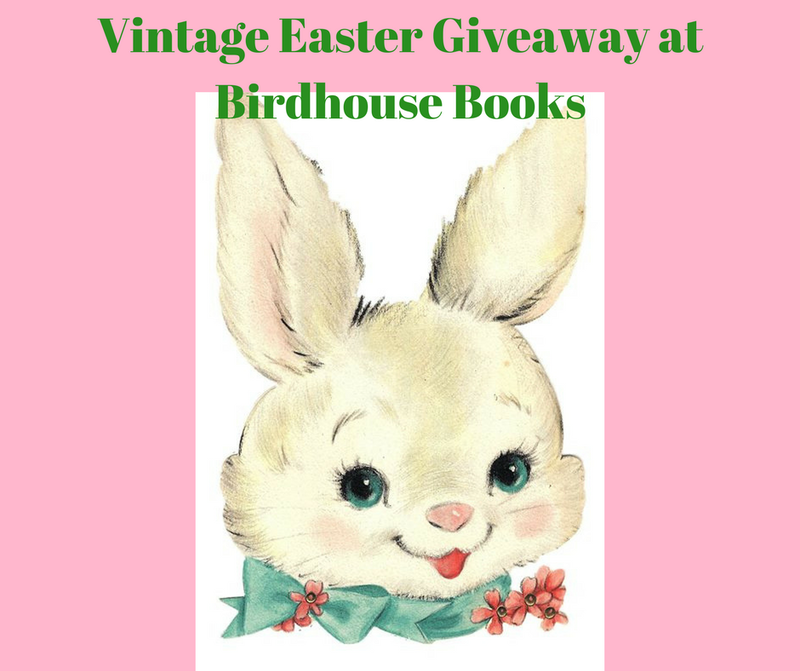 My grandchildren would love the cool Easter Bunnies Cards. 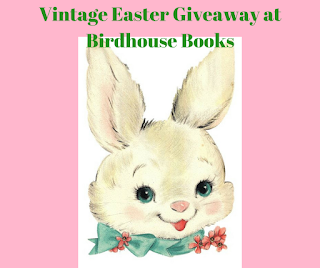 I have grandchildren that really need the Easter Bunnies Cards.